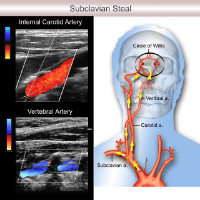 Bilateral digital ultrasound screening of extracranial circulation, including complete written impression. 15 minutes. 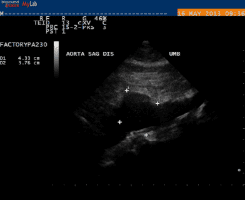 $50.00 - Bi-plane Ultrasound imaging of the abdominal aorta to determine the presence of an aortic aneurysm. Complete Carotid, abdominal aorta, and ABI exams with a complete written report and ABI graphic printout. 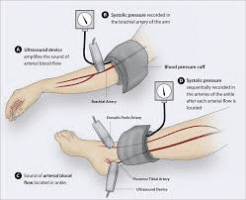 $50.00 - Complete bilateral upper and lower extremity arterial blood pressures and arterial waveform analysis to determine the presence of peripheral arterial disease (PAD). Includes complete written report with a graphic printout. 15 minutes. $50.00 - Evaluate the level of balance between the two branches of the autonomic nervous system in as much as it affects the heart function. 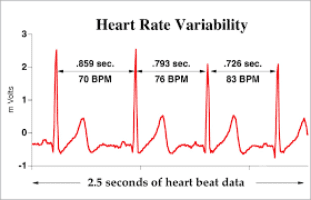 A tool similar to electrocardiography (ECG) to help people learn how to cope with stress to achieve autonomic balance. 15 minutes. 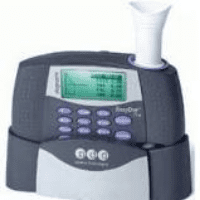 Spirometry (EasyOne) for lung capacity & resting function. EasyOne Spirometry lung capacity test with a complete graphical report. 15 minutes. Vision, hearing, oxidative stress, and glaucoma exam in one continuous and integrative report. 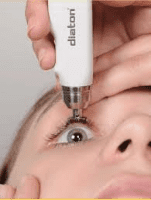 Through the eyelid tonometer to Screen for glaucoma without directly touching the eyeball or using topical anesthesia. 15 minutes. High frequency diagnostic ultrasound of the left and right kidneys. 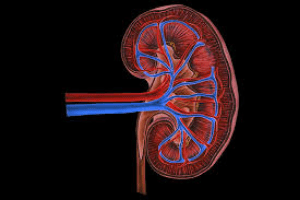 Includes measurements in three (3) dimensions and blood flow into and out of the kidneys. 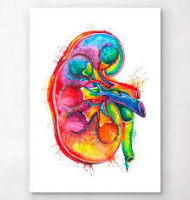 Includes images of the urine filled bladder with transverse and antero-lateral dimensions. Price includes a board-certified radiologist report. High frequency ultrasound of the pancreas, liver, gallbladder, right & left kidneys, and spleen. Includes major arteries and veins of the abdomen, including the abdominal aorta. 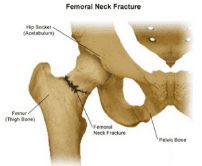 Price includes interpretation by a board-certified radiologist. Requires at least an 8 hour fast. 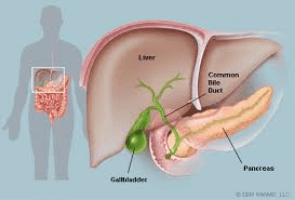 High definition ultrasound of the Gallbladder, Liver, and Pancreas. 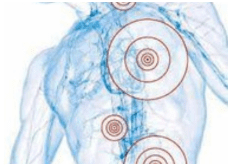 Includes mapping of some veins & arteries to or through those organs. Includes interpretation by a board-certified physician. 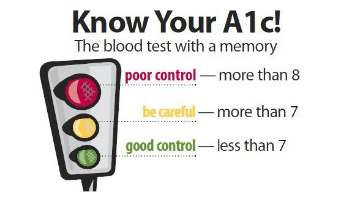 This test does require at least an 8 hour fast. A dual purpose, complex ultrasound procedure. 1.) 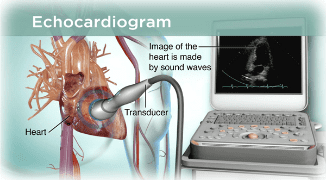 Kidney ultrasound, which uses sound waves to show the size and structure of the kidney. 2.) 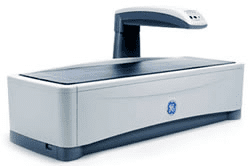 Doppler (color & spectral)ultrasound, which measures blood-flow velocity in arteries to and within the right and left kidneys. 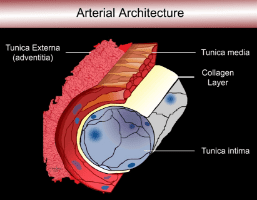 Narrowing or atherosclerosis of these arteries may, in some instances, be a cause or aggravating factor in systemic hypertension. 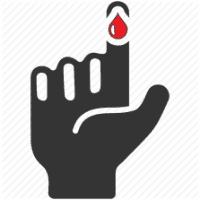 An 8 - 12 hour FAST is required before the ultrasound. 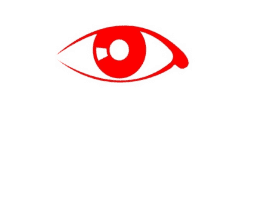 Screening for overall visual acuity, depth perception, peripheral vision, color blindness, near and farsightedness. Will determine 20/20 or other measurement for overall visual acuity.